PaedGastro Care is run by consultant paediatric gastroenterologist Dr. Eltumi and his team of dedicated and trusted support staff. 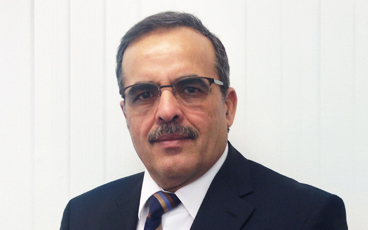 Dr. Eltumi has over 30 years experience in Paediatric Medicine and has held many notable clinical positions and published numerous original articles. He is widely recognised as one of the UK’s leading Paediatric Gastroenterologists in the UK. At the start of his career Dr. Eltumi joined the team of the late Professor Alex Mowat in the Paediatric Unit at Kings College Hospital working closely with children with liver disease. This team developed a state of the art unit for children with liver disorders, and was involved in the pioneering of the British programme for children’s liver transplant in the UK in the 1980s. In this Unit, Dr. Eltumi worked as a clinical fellow and completed his Masters degree where his thesis explored imaging techniques for children with prolonged jaundice. This resulted in the development of an original and unique imaging technique (Eltumi et al; Arch.Dis.Child 1984). In 1987, he became member of the Royal College of Physicians, London. Upon leaving Kings College Hospital in 1988, Dr. Eltumi, worked in London district hospitals where he accumulated further experience through detailed exposure to General Paediatric and Neonatal Medicine. Dr. Eltumi returned to London Teaching hospitals at Westminster Children Hospital working as a Lecturer in the Bone Marrow Transplantation Unit, which primarily deals with children with inborn errors of metabolism, immunological and Haematological disorders. In 1992, Dr. Eltumi was appointed as a lecturer and Senior Registrar at Charring Cross and Westminster Medical School where, with colleagues, he established the Paediatric Gastroenterology Unit based at Chelsea and Westminster Hospital. During this post, he published many valuable, groundbreaking research papers, including the use of endoscopic biopsies in children instead of conventional blind capsule biopsy that was established in the sixties. In 1995, Dr. Eltumi was awarded a PhD Degree in Medicine (Imperial College – University of London); the highlight of his thesis was published as an original article in the Lancet (eltumi et.al 1995). In 1996, the Joint Committee for Higher Medical Training of Royal College of Physicians duly accredited Dr. Eltumi in General Paediatric & Paediatric Gastroenterology & Nutrition. In 1997, Dr. Eltumi was appointed a consultant paediatrician in paediatric gastroenterology at Watford Hospital where he established a state of the art, dedicated Children Gastrointestinal and Endoscopy unit. In 1998, Dr Eltumi established his private practice at the Portland Hospital and at Spire Bushey Hospital. The practice is trading under the name of PaedGastroCare (PGC) Ltd. It has wide referral base from the UK and abroad, namely Middle East, South Europe and Russia. The Practice caters for all aspects of Paediatric Gastroentrology disorders and has a special interest in infants with reflux, food intolerance, allergy, nutritional problems and chronic illnesses such Inflammatory Bowel Disease. At the Portland Hospital, PGC possesses the latest investigative tools including state of the art, dedicated Paediatric Endoscopy Unit. It has one of the most successful Endoscopy procedures being over 98% with a zero complication rate in all procedures carried out over the last decades. 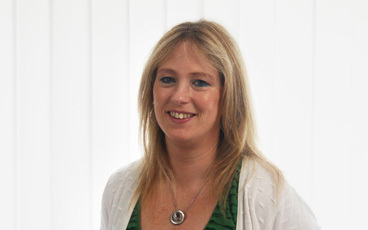 Marie has over twenty years experience as a medical secretary and specialises in paediatrics. She has provided administration support to Dr. Eltumi for the past three years ensuring PaedGastro Care runs smoothly. A mother of two teenage children, Marie loves to keep fit through dance. Louise has worked for PaedGastro Care for the last three years following a career change from media. Louise has two teenage children who keep her very busy and when not looking after them Louise enjoys dancing. 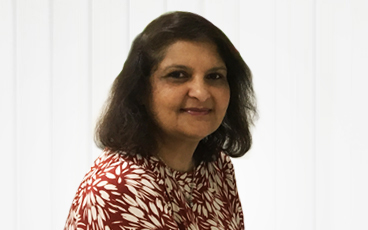 Beena has worked for Mr Eltumi for over 4 years as his secretary, having previously worked in banking administration and is instrumental in keeping the practice running smoothly. 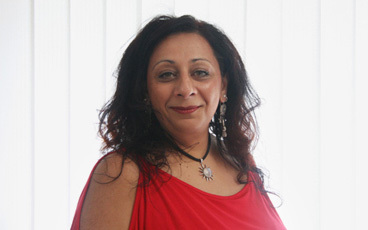 Beena has two children & enjoys Zumba.